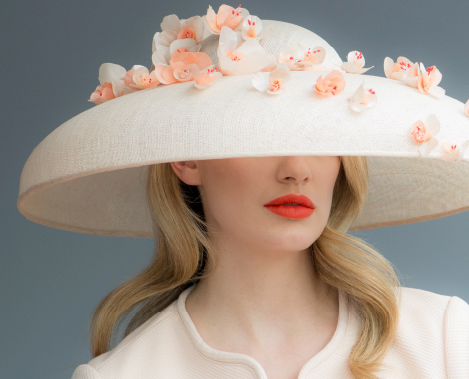 Professional milliner Joanne Edwards creates hand-crafted, bespoke hats and accessories for private clients and special events such as Royal Ascot. 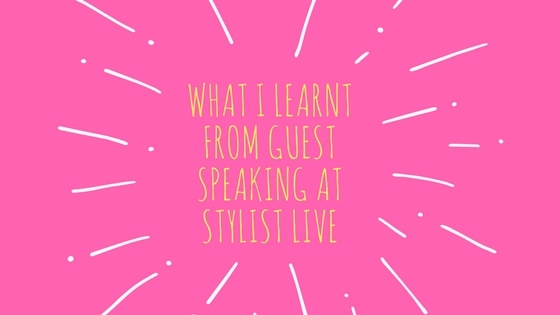 Joanne collaborates on fashion and head wear projects for brands including Vidal Sassoon and L.K.Bennett, is a short course tutor at Central Saint Martins and regularly runs millinery workshops at her Wimbledon studio. 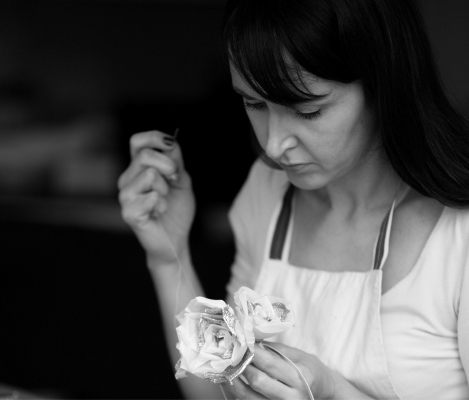 Summer season 3-month marketing campaign development and execution support for London-based milliner Joanne Edwards.